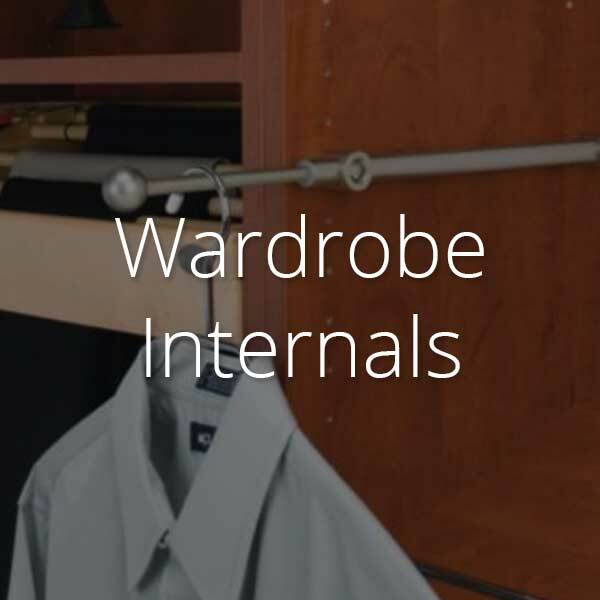 Click a tile below to browse the wardrobe storage solution of your choice. 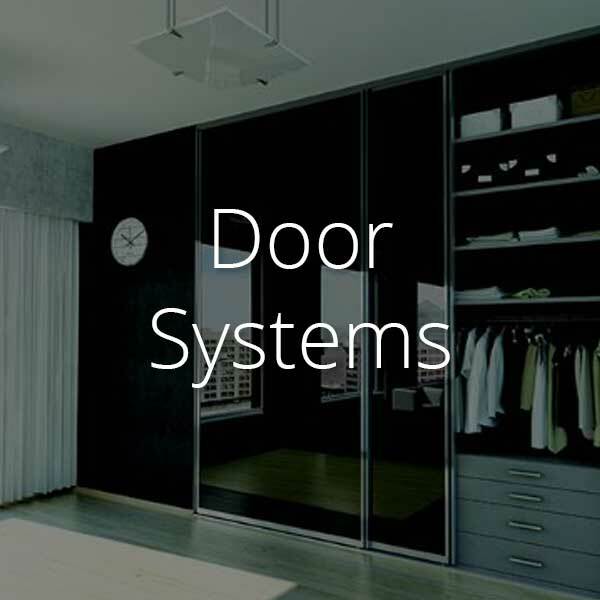 You’ll also find great examples of applications in different rooms. Unlike Murphey’s Law, Indeco’s Murphy Beds and walls beds won’t let you down. 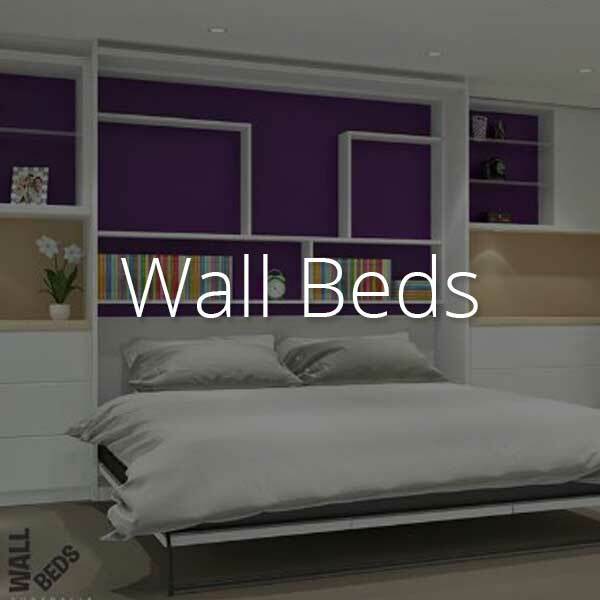 Working closely with WallBeds Australia, all designs are made with the utmost care and using the highest-quality material available. Wall beds are the best solution to storage problems in the home, get your floor space back! You don’t always have space for a guest room. Even if your house is large, you might have many children, a private study, or a gym. Storing extra beds for your guests can be a bother and making them use a blow-up matress on the floor can seem unhospitable, especially if they are elderly. Even worse, being kicked out of your own bed to sleep on the couch. Marphy beds provide the optimal solution to hosting guests without losing space permanently. These wall beds can even be used to create a private space in a bedroom, study, attic, or basement that is just for you. Whatever your needs, Indeco-au.com can help you. What are the benefits of Indeco Murphy Beds? Aside from the obvious maximisation of space that Murphy beds offer, there are a range of other benefits. You can install wall beds into your chilren’s bedroom, so that you can easily host their friends while preserving the space in their rooms. If you have a spare bedroom but want a unique design for the room, you can us a Murphy bed. This is fantastic because you can use the room for anything when you don’t have guests. Your study could be equipped with a wall bed because these awesome designs still alow space for desks and bookcases. Indeco offers a range of different colours and designs for these beds. 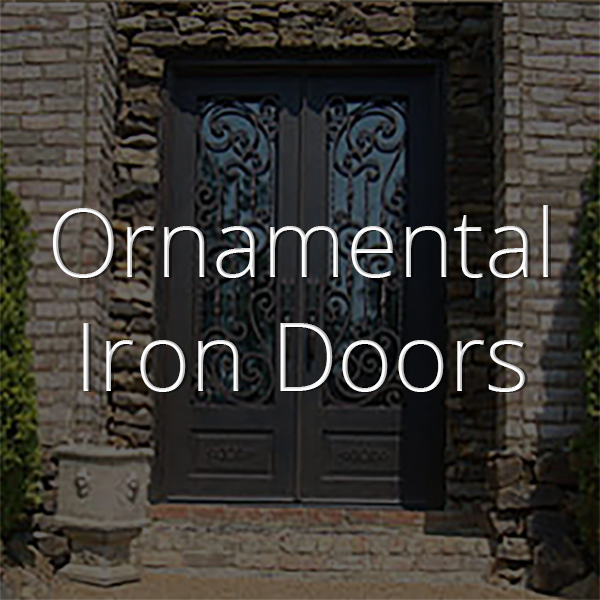 You can even use their custom wardrome doors to complete the look and feel of a room. Murphy beds have fingertip control, so are easy to open and pack away. There are a range of products to choose from. You will love your new wall beds so much, you might even get one installed in your own room. Here is a look at some of the amazing products on offer. Indeco’s Alpha bed frames has been design to look like a floating bed. The leg of the bed swings out from over the top of the bed frame. This Murphy wall bed system is sleek and easy to manoeuvre. It can effortlessly fold out horizontally or vertically making it simple to fit into any space. The Alpha bed can be placed in a space that looks like a closet, with the face panels acting as the base for the heavy duty steel frame that carries the mattress. Alternatively, you could get the same cupboard design but with the Alpha bed open shelves, bookcases on either side. This adds a little more aesthetic appeal to the room as you can place photos, plants, or books on the shelves. If you have an office that needs to act as a spare room when you have guests, you can install the Alpha bed Studio Desk. It has a desk attached to the face/base panels that easily folds underneath when the wall bed is pulled out for use. Indeoc’s Alpha bed range comes in four sizes, single, double, queen, or king. The NeXtbed includes the bed frame and mechanism plus the cabinetry. Is just as versatile as the Alpha bed. The only difference is the wardrobe Bi-Fold parting doors used in the design aren’t used for the face/base panel of the bed. This wall bed has a mechanism of it’s own, meaning you can install directly to the floor or existing skirting board. Includes the timber slats for the bed base in lieu of the steel frame to supprt the mattress. 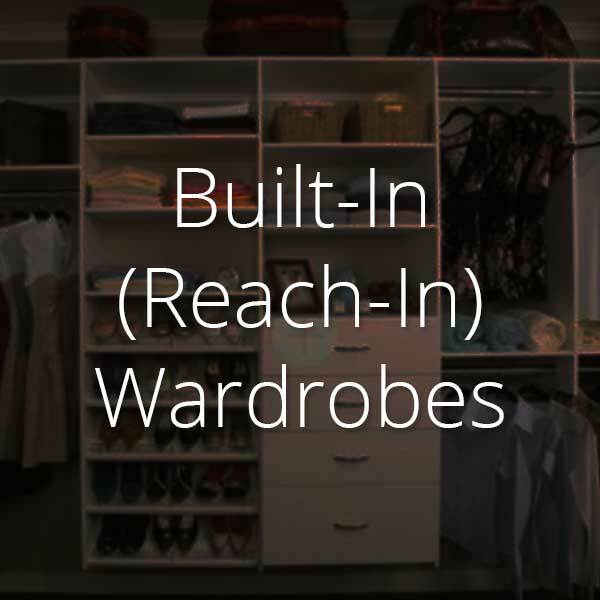 Add sliding or Folded wardrobe doors to the space where it is stored. 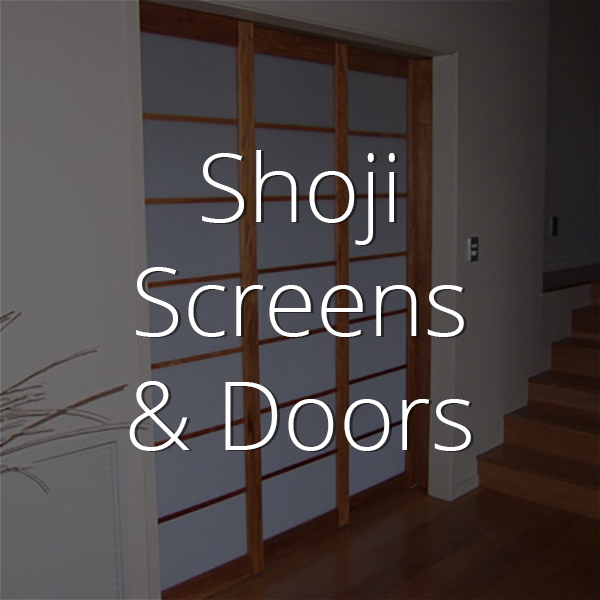 You have more freedom to choose the design of the doors used. There are three main NeXtbed designs.. The Library Bed let’s you store it safely behind sliding bookshelves. This gives an incredible feel to any room and will make guests feel so comfortable. 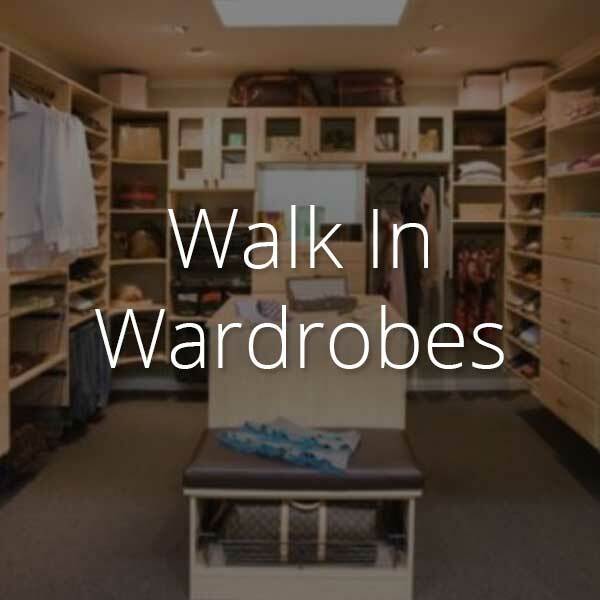 If you have a very active child who needs a lot of space in their room, you can use the NeXtbed frame/mechanism in a wardrobe using custom sliding doors of your choice. 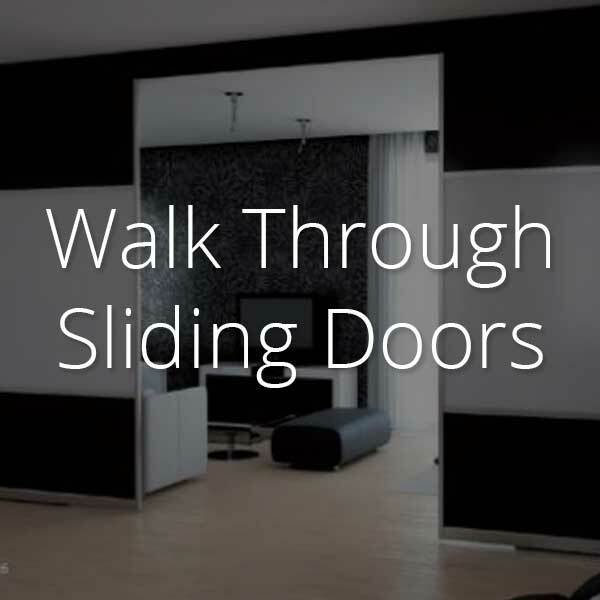 Storring a bed in your living room is now possible with the NeXbed interior wall bed. These frames are also available in Single, Double and Queen size..
Indeco Murphy wall beds are the best solution for people with limited space or those who simply wish to use their space wisely. It can be a fun way to set up a bed for a guest or add flare to your children’s room design. Get your architect to contact Indeco today to find out more about how these amazing Wall Beds can work for you. Get inspired by endless possibilities.